If you’re into exotic cars, you’re probably living in the best era for them. No longer the scarce things they once were, you can get your mitts on more of them than ever before. AMG makes legit supercars, Aston Martin’s range is ever expanding, Ferrari’s on a roll lately, Lamborghini’s SUV is… a thing, and McLaren’s determined to bring out as many new models as it can. 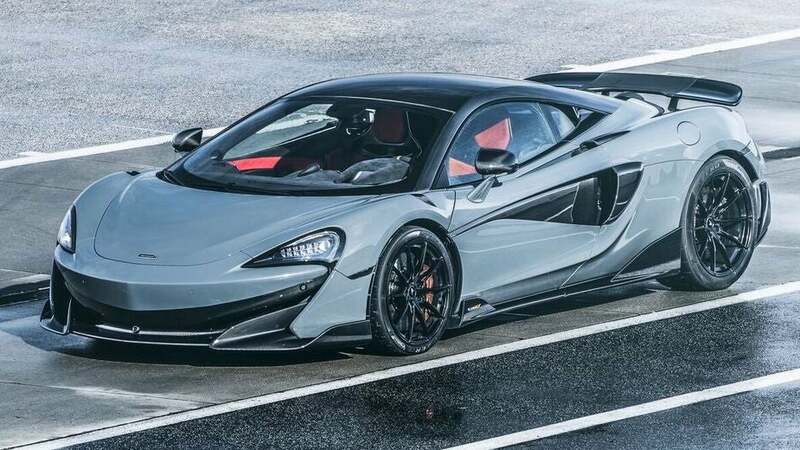 And the new McLaren 600LT comes to the family as the smallest McLaren for people who are constantly late for things. Editor's Note: As the is a U.S. review some specs and measurements may differ to Australia. 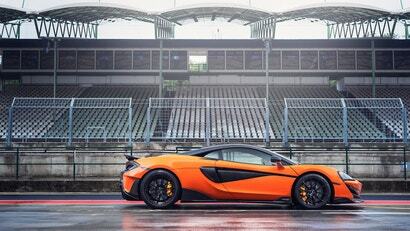 McLaren’s pledged to release 18 new models by 2025, not one of them an SUV. 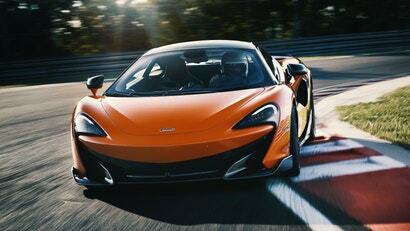 That includes derivations of cars—Spiders, LTs, etc—which means eventually you’ll likely be able to find the exact right McLaren for you depending on needs, ability, and price point. This car is the “Longtail” version of the 540C/570S. McLaren’s LT cars (a lineage that roots back to the legendary F1 with a longer tail end) have six key things that make them stand out from the rest of the range: they’re limited-run, lighter, have better aero, track focussed, driver focussed, and have more power than the car they’re based on. 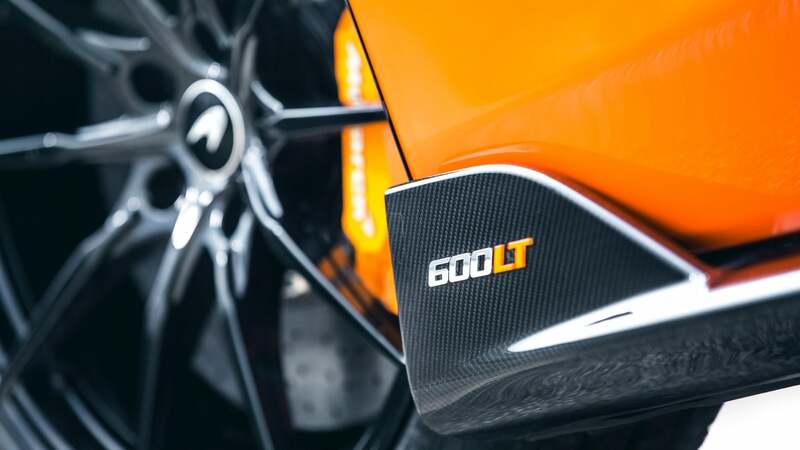 In the case of the 600LT—if you guessed it has 600 metric horsepower, you guessed right—that means it’s a far cry from the 570S it’s based on. Rather than being a car you can daily and use on the odd track day, this is the track day car you can occasionally daily. It’s harder edged, lighter, and sharper than its Sport Series stablemates. Oh, and its tailpipes are on the rear deck and they shoot MASSIVE FLAMES. Which is awesome. If you’re going to LT-ize a McLaren, the power needs to be given a boost. 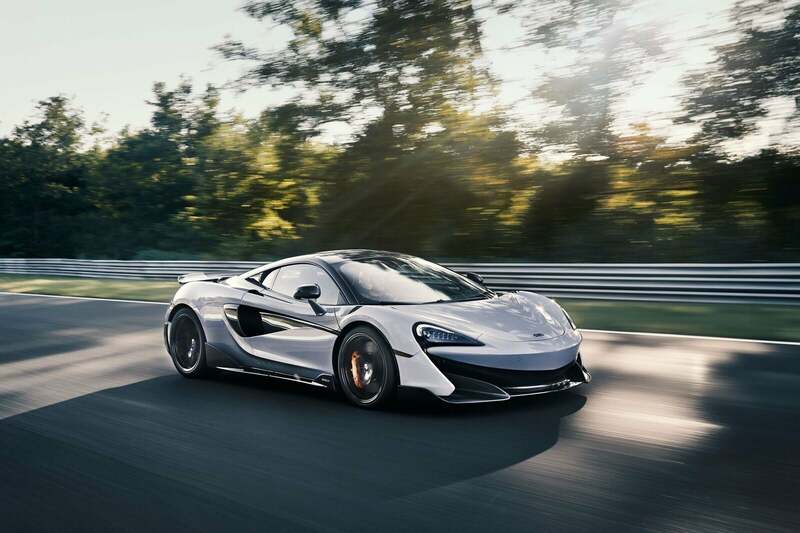 As such, McLaren’s tweaked its 3.8 litre V8 to produce a claimed 592 brake horsepower (600 metric) and 207kg-ft of torque. 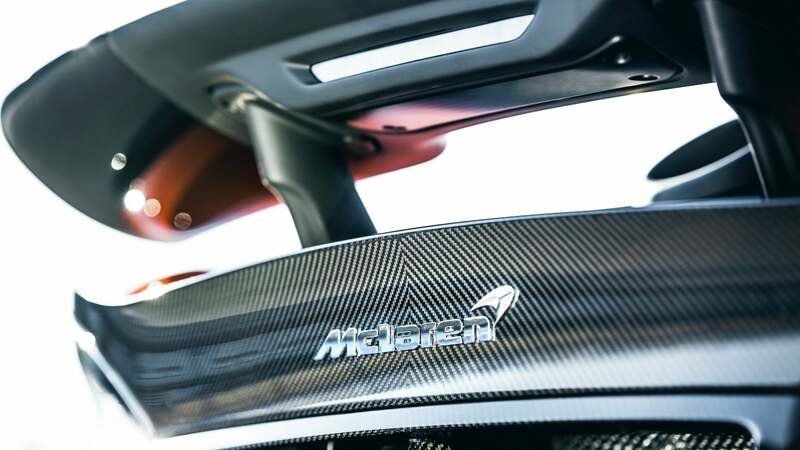 Combined with a dry weight (if you select all the right lightweight options) of 1,247kg, McLaren reckons it’ll do 0-60 in 2.8 seconds and run all the way up to 204 mph. Tasty. 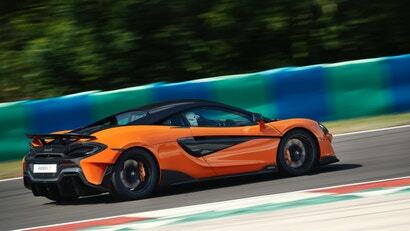 Because it’s pretty light, the 600LT doesn’t appear to be too hideous on fuel either. I mean, compared to other exotics, not like... a Prius. 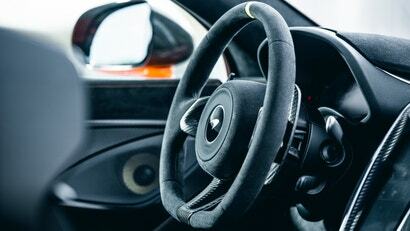 McLaren claims it’ll manage 14 MPG city and 25 highway. But that’s not really part of the LT brief anyway, so let’s move on. Deck mounted tailpipes. C’mon, that’s badass. Not only do they look awesome, but they also spit hefty flames under full load. 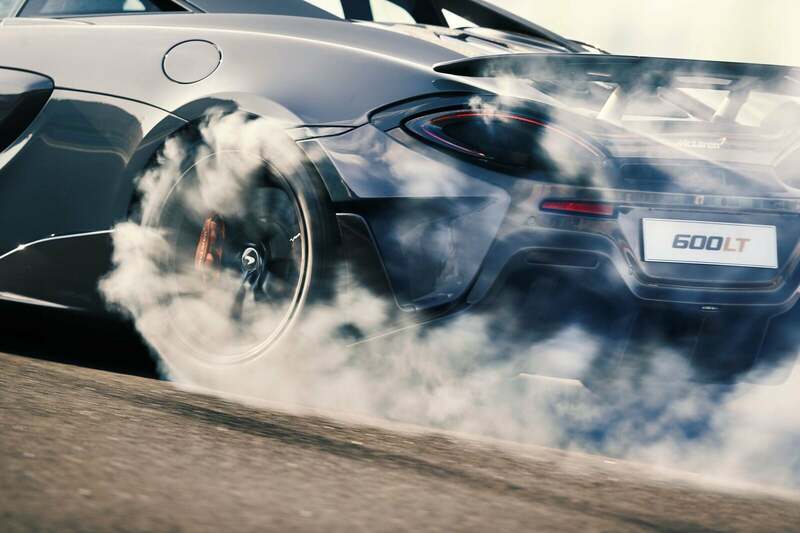 I asked the 600LT’s lead engineer How they managed to pull it off without setting the spoiler on fire—a ceramic coating where the flames would fall at speed. I also asked why they put them the pipe exits on the deck: Turns out it’s partly because it means they’re closer to the motor which means fewer parts are needed (better for reducing weight), and partly because it’s a cool thing to do. I admire that kind of thinking. 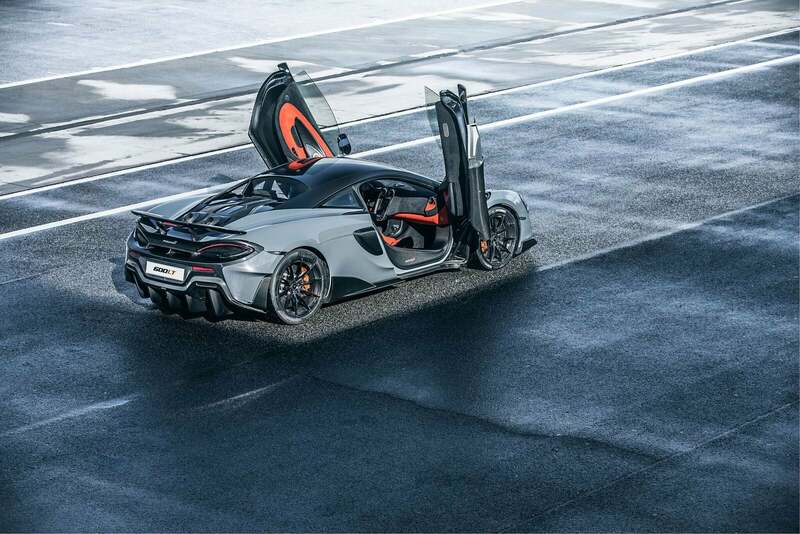 It looks awesome, kinda like a Mad Max Pursuit Special version of the 570S. The vents, spoiler, and pipes just make it look special. I’ve got a particular soft spot for the vents over the front wheel. 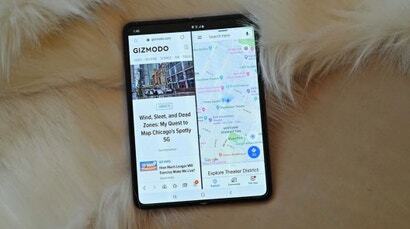 They’re a nice, functional detail. McLaren’s always been about making its cars useable, as far as supercars go, and it’s the same with the 600LT. You can see out of it, you can drive it hard, and you can potter about without feeling too much like you’re going to lose your spine. You can also exceed its limits and it won’t bite you for the privilege. You lose some storage space in the name of “lightweight” though. I hate dieting. It means I can’t eat all the cake in the world and I have to embrace salad. 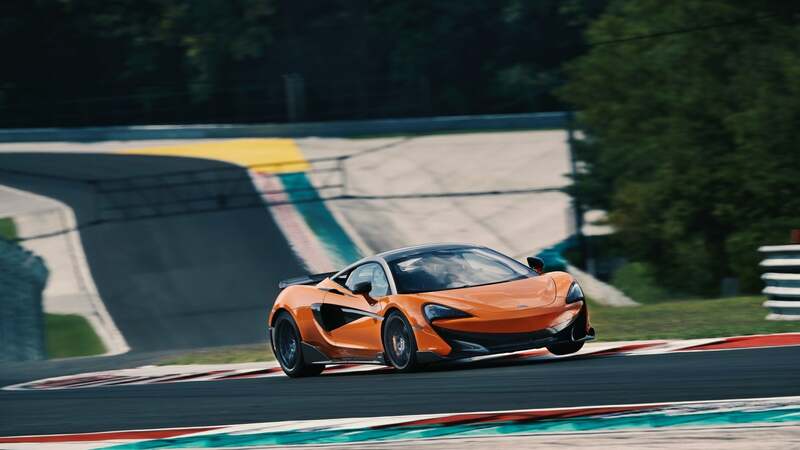 McLaren enjoys putting its cars on salad diets—it means components don’t have to work as hard, and it means the car goes faster. No downsides, really. 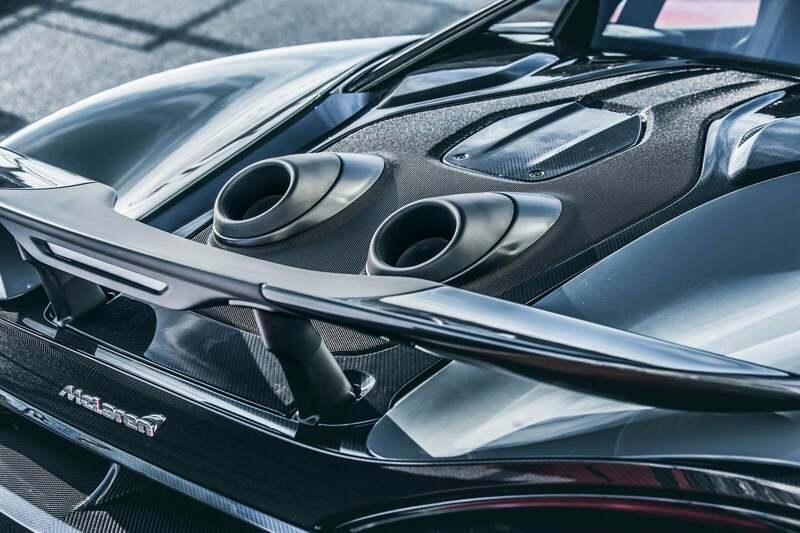 Mclaren’s taken a ton of stuff out of the 600LT to lose 100kg from the 570S’ not-all-that-massive-to-begin-with bulk. Lighter seats, A/C delete, lighter suspension, no door pockets, and more make it as feathery as possible. And you can have the A/C back as a no cost option, no fear. 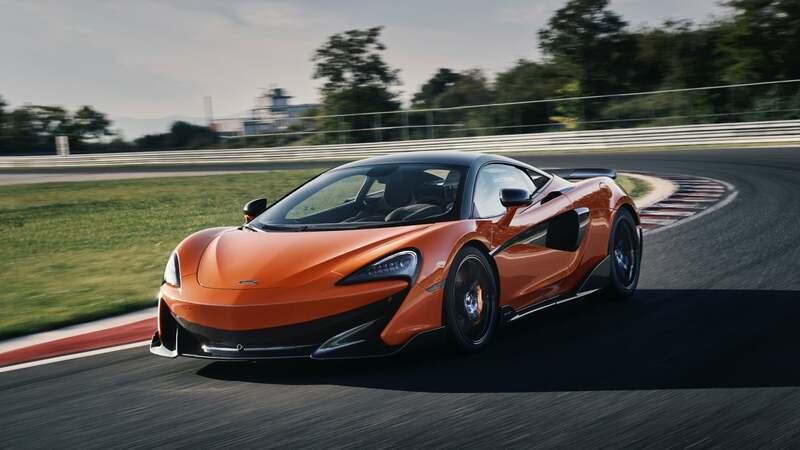 It’s quite small (though 47mm longer at the rear than a 570S), which means it’ll be easy to park in town, and it’s easy to thread down narrow lanes. Basically it’s a city car. Ahem. Oh, and it’s easy to place on track. One of the LT characteristics is the fact that they’re limited editions. Now, unlike the 675LT (one of the best cars I’ve ever driven, FYI) it’s not limited to set number of units, but to a 12 month production schedule. It means there’ll likely be a car for everyone who wants one, but it also knocks a bit of the exclusivity shine off it, don’t ya think? A minor gripe, but I still can’t love those flying buttresses at the rear. They just look a bit odd. 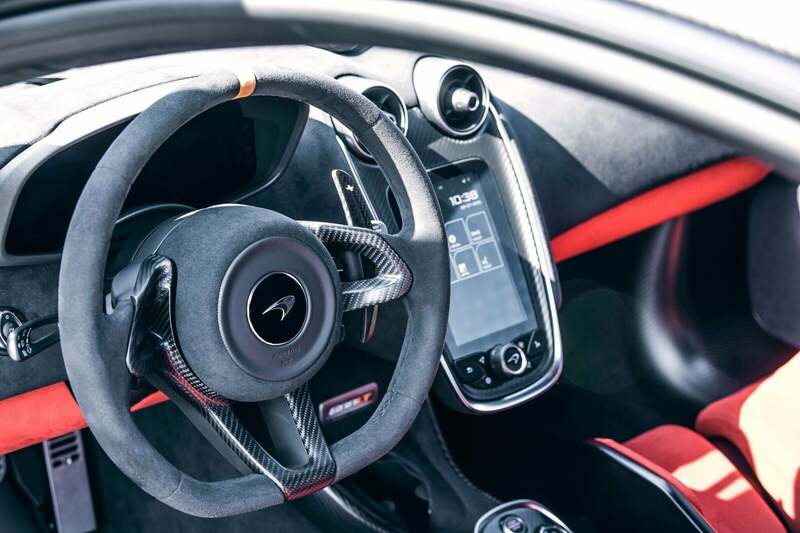 And it still has the 570S’ infotainment set up. It’s woeful, buggy, crash-y, and a huge pain in the arse compared to other systems out there (Porsche’s, for example). The day this is changed the Lord will smile from on high. 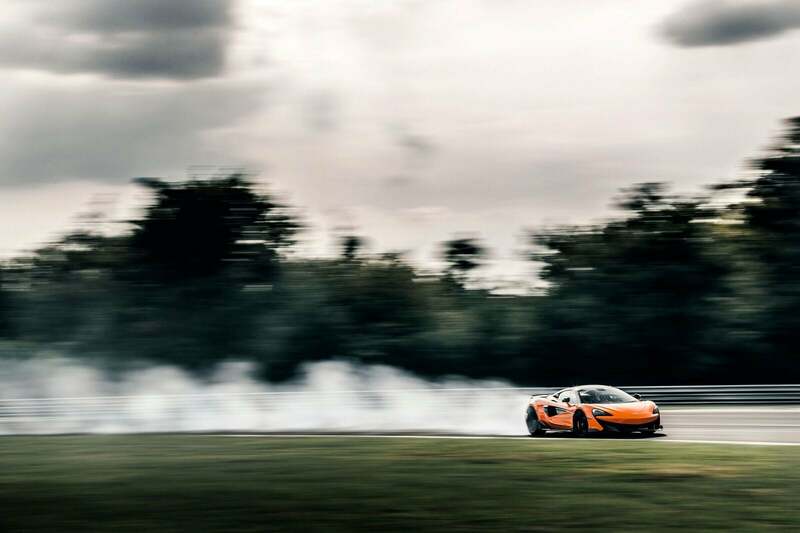 To warm us up for the full-on 600LT experience, McLaren laid on a few laps in a regular 570S. Pro driver at my side, I went out and had a play. The 570S remains a sharp, agile car. Pretty much all the car you’d want in reality. The steering was direct, brakes hefty and fade free, and 570 horses are surely enough, right? Well… getting out of that and in to the 600LT was a bit of a shock. 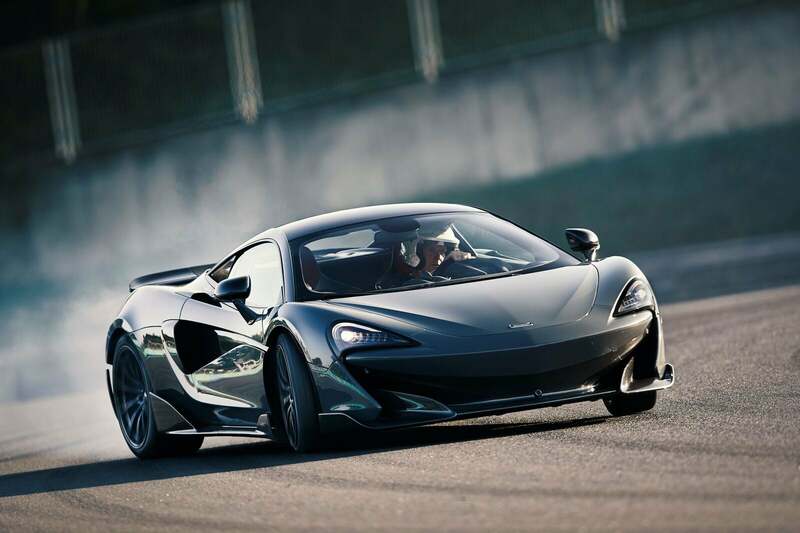 While the 570S is objectively A Good Car, compared to the 600LT it’s a bit lacking. The LT treatment has been kind to the car. 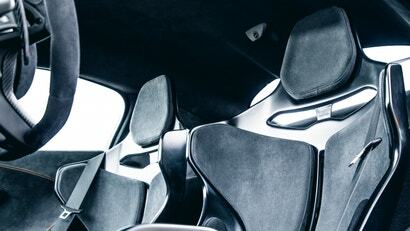 Everything, and I mean everything, has been sharpened up, tweaked, and honed to create an incredibly engaging car. 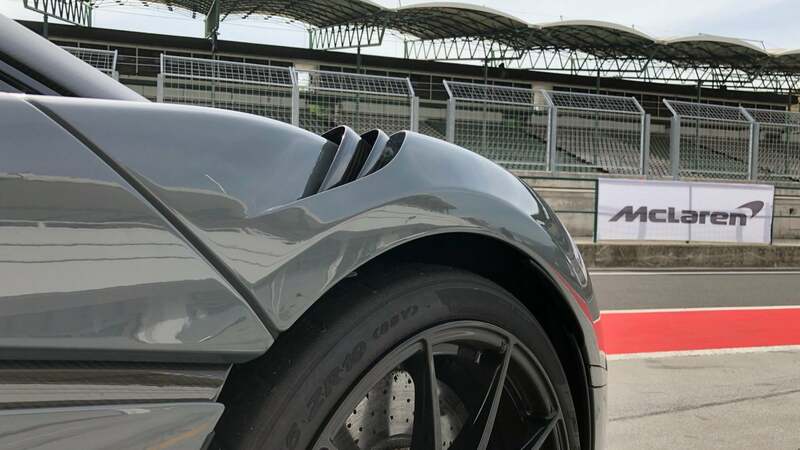 On the speed front, the Hungaroring’s 800-meter main straight is long enough to get a decent impression of how quick the 600LT can be. By the braking point it was clipping 249km/h with no signs of letting up. It just keeps going and going and going, pinning you back as it does. Consider that this is in the “entry level” lineup for a moment and take stock of how fast supercars have become just in recent years alone. Going fast in a straight line is all well and good, but scrubbing that speed off is doubly important. With a brake booster inspired by that on the Senna and the carbon discs from the 720S at each corner it’s hardly been set up for a fall. The pedal is a bit tricky at low speed, but on track when measured mashing and rolling off are the name of the game they’re easy to use. 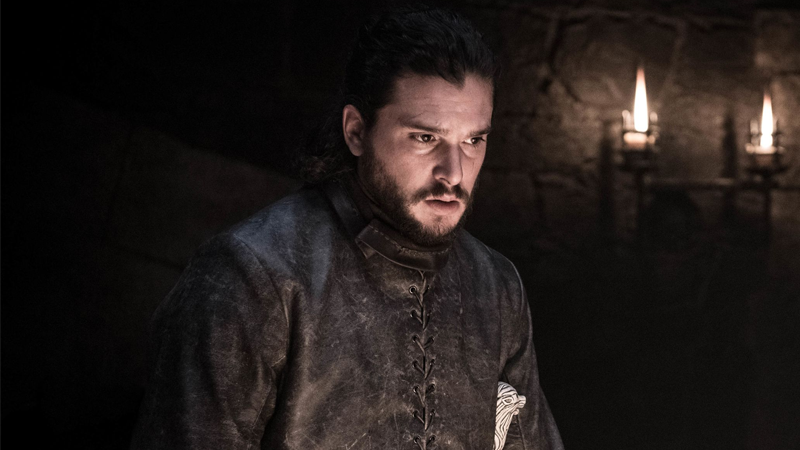 And boy to they work well—from that 249km/h it’ll drop to 60mph in no time at all, forcing the blood to the front of your face, stealing half a breath from your chest. Once you’ve lost your mountain of speed units it’s time to think about turning in. 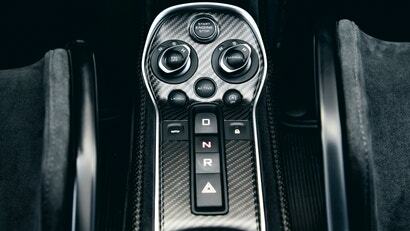 Drop a ratio or two with the super fast dual clutch ‘box, look where you’re going, and steer. The way it turns in makes the 570S’ wheel seem light and sluggish. It’s direct, hefty, and accurate as they come. A step or two down from the Senna, but those are very small steps indeed. 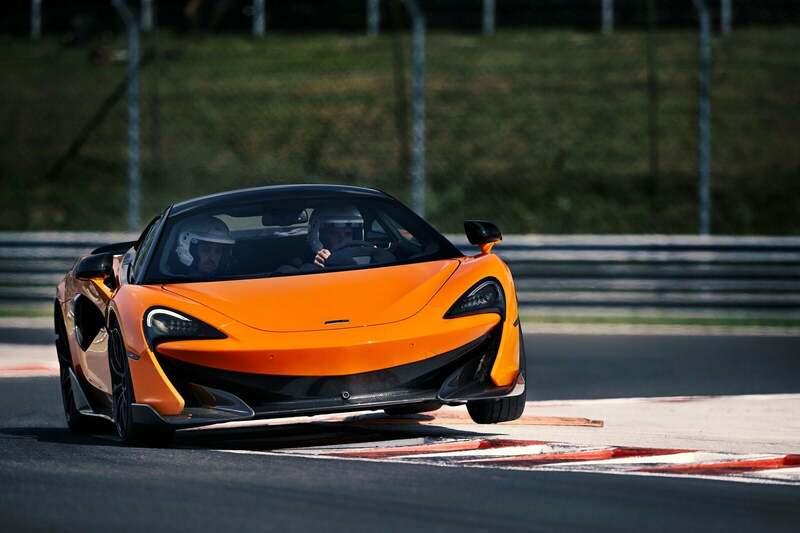 Thanks to a set of Pirelli P Zero Trofeo R rubber and a stiffer-than-your-average-570S suspension set up it can corner hard and fast. You notice first when you have to use your neck muscles to keep your head aloft, then when your tongue starts going walkabout in your mouth. With said set up it’ll corner faster than a 675LT. Damn. McLaren’s Dynamic Panel switchery is present – with everything off it’s fine and dandy, sure, but start playing and things change. For example, setting the powertrain to “dynamic” make the gearshifts noticeably clunky to give a race car feel, but in “track” and you’ll barely feel a thing, yet still have the motor and ‘box tuned to the angry channel. Set the handling and ESC to track and you’re given some slip to play with. You can find and exceed its limits quickly on track. 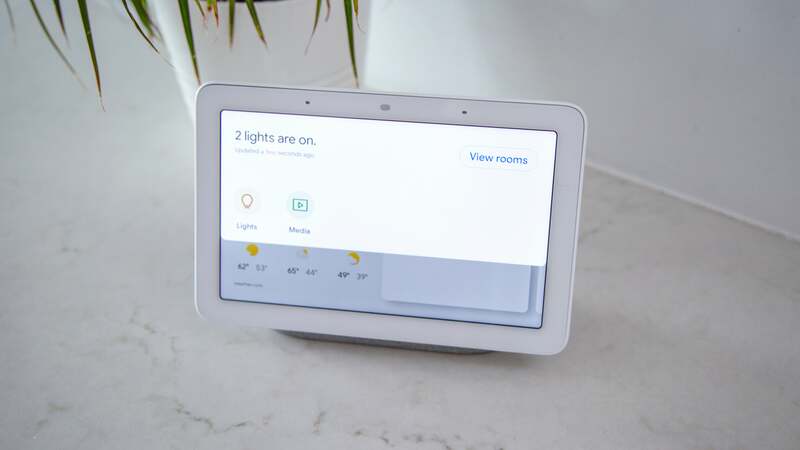 With the dynamic panel set to TRACK ALL THE THINGS you need to treat it with respect. As with anything, going in to a bend too fast and expecting it to turn in perfectly is foolhardy and met with understeer. Adjust the gas and the ‘wheel correctly though and you’ll be sorted in a jiffy. Same goes for giving it too much on the way out—it’ll kick its arse out, but not so violently you’ll be overwhelmed. Far from it. You can quickly get the car back in to check. The McLaren’s control finesse is exceptional. 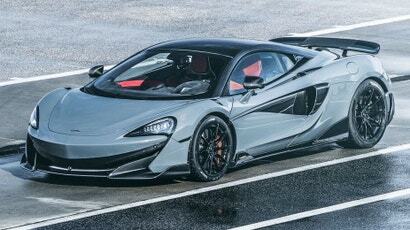 Before options the 600LT will set you back $455,000. A lot of change in anyone’s book! You can use it daily, though it’s not as suited to that as a 570GT would be. If you’re a track rat with a penchant for six-figure, hand-built Brit supercars it’s just the right price. 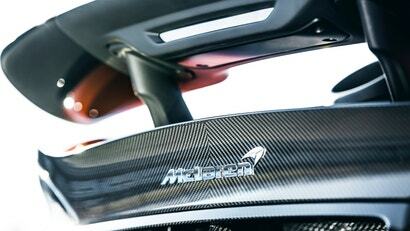 Yes, it’s another new McLaren. Yes, it’s very fast. No, the vast majority of us will likely never be able to afford one. 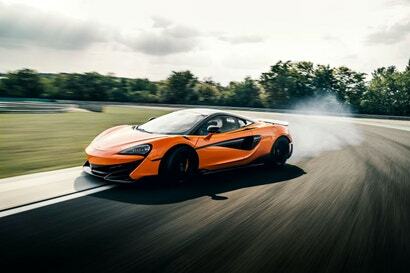 But it’s addictively fast, easy to control, and a joy to drive hard and fast. It’ll tug your face muscles, move your blood, excite and encourage you to go ever faster. 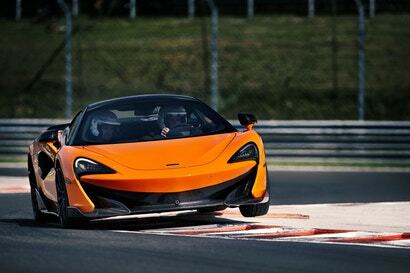 And it even makes the 570S feel a bit lumpen in the process. If you can justify it you’ll love it. Your year to order is running out. It won't do your back in, but there's less space for... stuff.